It’s going to be the biggest and probably the best night of your life; we get it you want to do everything to prolong the event. We wouldn’t want it to come to an end either. When it comes to wedding after parties, there are no set rules but we have come up with a few ideas to ensure that yours is great fun and unforgettable! Should the after party be formal or informal? This is entirely up to you and depends on how much effort and time you want to put into planning it. For a formal event, your guests can stay for the second part of the celebration and enjoy an open bar and entertainment. 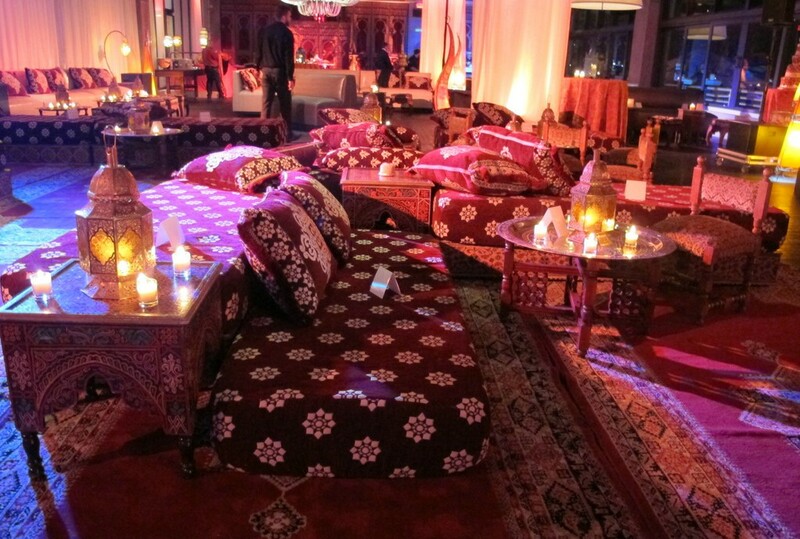 We find that the best wedding after parties are unplanned and role out naturally. This is because during the reception you’ll spend most of your time greeting all the guests and ensuring everything runs smoothly so you won’t have time to enjoy the event with a few of your close ones. However, what we would suggest is that if you intend on going to a specific bar or restaurant, make sure that it isn’t fully booked or unavailable for the night. Having a theme for your party is always good fun and it’s great going for the usual 70’s or rock n’ roll themes but why not try something that actually has relevance to your wedding? For example, your theme could be the country you’re heading to for your honeymoon so perhaps vibrant colours, dim lights and cushions for a Moroccan theme. 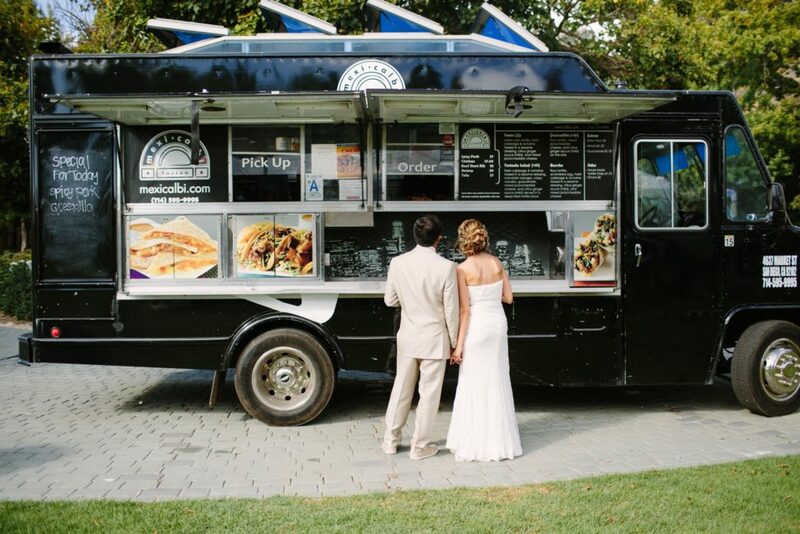 If you don’t want to travel to a location or go through the trouble of organising a themed party, why not bring the food to you and your guests by hiring a food truck. You’re probably thinking “but we would have eaten at the reception.” Yes, but you’re going to starving after a few good hours of dancing. When you think food truck, the first thing that comes to mind might be greasy burgers and chips but there are so many delicious alternatives. A good example is Roaming Hunger which allows you to choose from thousands of gourmet cuisine options. You’ll want the celebrations to continue for as long as possible but it’s been a long day and you need something liven up the atmosphere and nothing does the trick like some good entertainment. 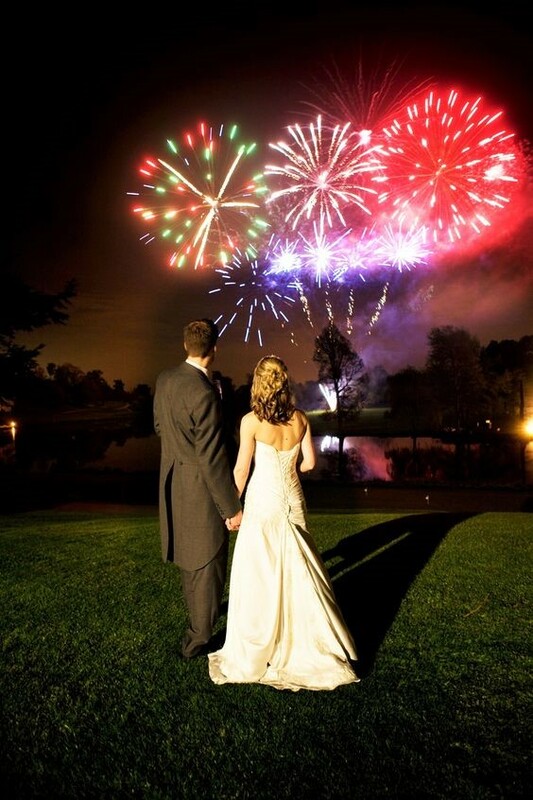 A professional fireworks display would be perfect as you can request upbeat music and watch everyone’s mood lift before you can continue the party. There are two types of women on their wedding day; one that wants to live in their wedding dress and never take it off and another that can’t wait to get home and get into a comfy pair of jeans. If you are the latter, it would be an idea to bring a spare change of clothes so you can comfortably dance the night away!